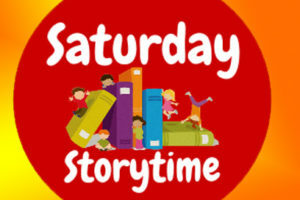 Story Time is at 10:00 on Wednesdays for about 45 minutes, for children ages 5 and under. Each story time includes age appropriate stories, crafts, rhymes and more. Do you like Dog Man? Captain Underpants? Ricky Ricotta? The Dumb Bunnies? 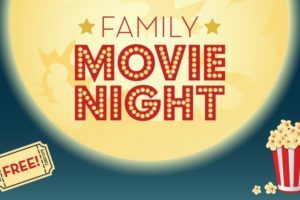 Then come watch Captain Underpants: The First Epic Movie at the library! After the movie, stick around to make a craft and play games inspired by Dav’s books. For kids in grades 1-5. 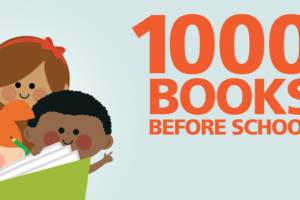 Sign up your child in the national campaign here at Lepper Library to read 1000 books before they start Kindergarten. 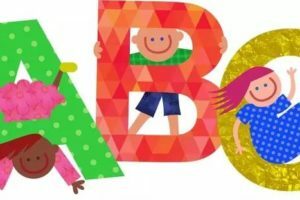 This is a great way to get them Kindergarten ready and it is free! Children get incentives along the way and a gift at the completion. Sign up anytime in the Children’s Department. Livvy and Jayden are the stars of their school’s robotics team. Livvy is especially enthusiastic because her own mother works in a robotics lab and experiments with Artificial Intelligence. To impress her mom, Livvy and Jayden build a robot. Livvy wants to name their robot “Francine,” but Jayden thinks that’s too silly for their creation. Desperate to win, Livvy and Jayden “borrow” an Artificial Intelligence module. They soon realize they’ve made a terrible mistake. Francine has too much brain power. She’s alive! And using this newly gained brain power to dream up a deadly contest! Make science fun with 101 exciting step-by-step experiments that are safe and easy to do at home. Make science fun with 101 exciting step-by-step experiments that are safe and easy to do at home. Science writer Neil Ardley shows how you can use everyday objects to discover the basic principles of science and understand how these apply to the world around you. So if you want to make a volcano erupt, see around corners, find out how your eyes work, or build an electromagnet, this fascinating book will show you how. A quiet day at the playground turns into a boisterous park-wide adventure as one boy on the slide becomes two kids on the see-saw, then three jumping rope. Before long, ten new friends are playing like they’ve known one another forever. With its deceptively simple text and a rich visual narrative, How to Two is a playful counting and reverse-counting concept book as well as an exuberant celebration of inclusive play, friendship, and community.